Am I a HydraFacial Candidate? Who can have a Hydrafacial? Hydrafacial MD is an excellent treatment for almost everyone. Only those individuals that are pregnant or have severe Rosacea should not have a Hydrafacial. Those with a shellfish allergy can have a Hydrafacial but special modifications to the treatment need to be made. 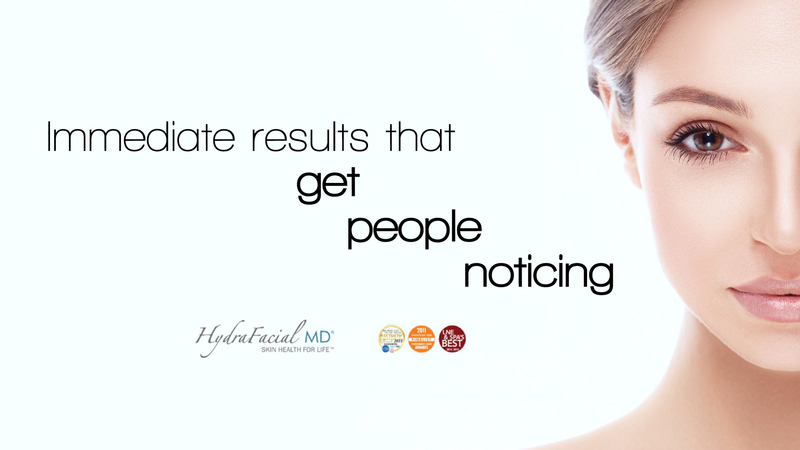 You will see results with one Hydrafacial MD treatment. But, like most treatments, you will see better results if you have regular Hydrafacial treatments. This is a popular treatment to have done right before a special event to give you a healthy glow.